Featuring essays from: Alan Moore, Maria J. Pérez Cuervo, Warren Ellis, Gazelle Amber Valentine, Iain Sinclair, Bryndís Björgvinsdóttir, Vajra Chandrasekera, Silvia Moreno-Garcia, Kristine Ong Muslim, Mark Pesce, Dr. Joanne Parker, and Damien Williams. 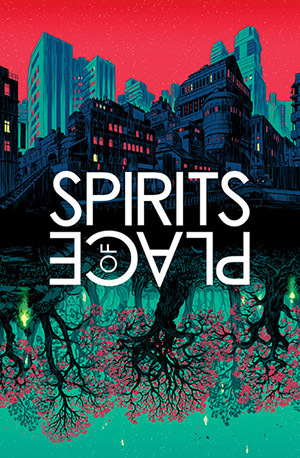 Download the Kindle edition of Spirits of Place and you can start reading the book immediately! Order a copy of the paperback edition of Spirits of Place from Amazon.com for your bookshelf. Grab one of just 100 hardcovers with tip-in sheet signed by Alan Moore and other contributors. 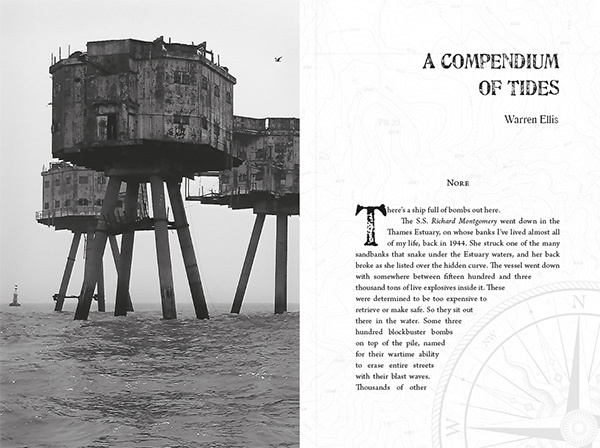 Download and read Warren Ellis's essay from Spirits of Place, "A Compendium of Tides" (PDF). Then grab your own copy of the book to read the rest. 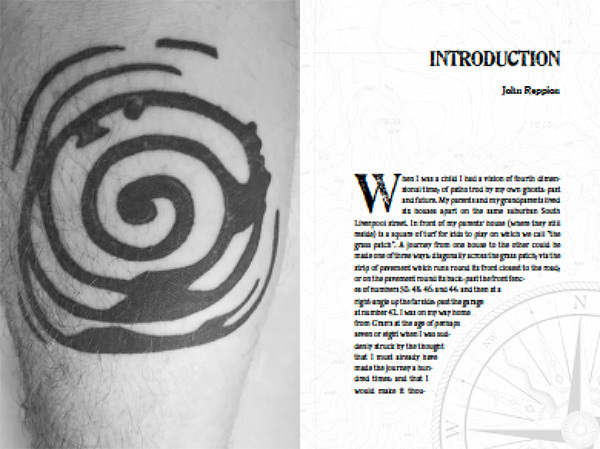 Download and read John Reppion's introduction to Spirits of Place (PDF).